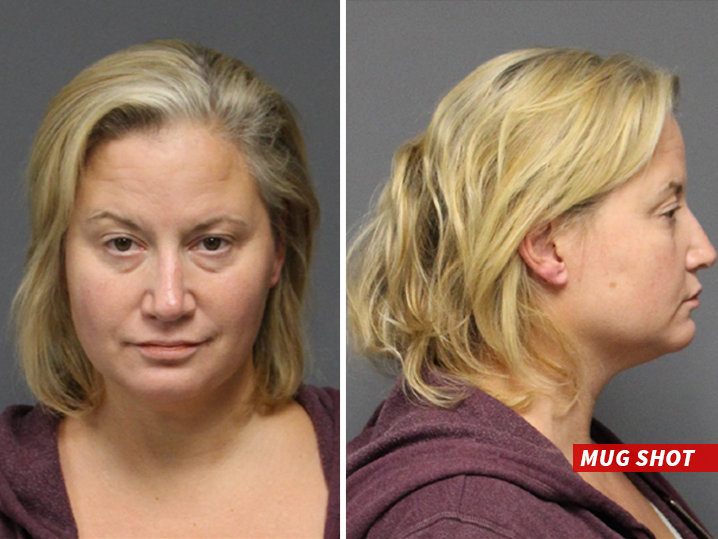 WWE Hall of Famer Tammy Sytch -- aka Sunny -- was busted for violating her parole ... TMZ has learned. Law enforcement in Carbon County, PA tells us Sytch was arrested Friday ... but it's unclear exactly what the violation was for. TMZ broke the story -- Sytch caught a HUGE break during sentencing for her triple DUI case -- getting no time in jail thanks to a lengthy stint in rehab and a generous judge. She was ordered to submit to biweekly alcohol testing so it's possible she didn't show up or failed the test. Tammy told us after sentencing last month that just one slip-up could lead to some serious consequences. Pro Wrestling Sheet first reported the arrest ... Sytch remains in custody.